Small town vibes with plenty to offer. 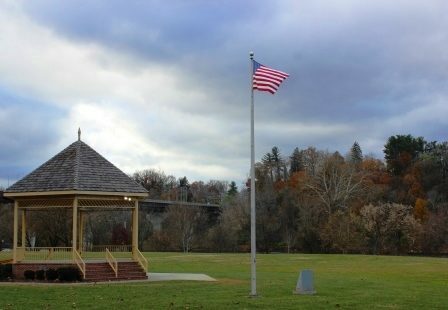 Located in the heart of the New River Valley, this river city is a beautiful place to raise a family. With a population of about 17,184, the community has small town vibes with plenty to offer. Home to wineries, outdoor recreation, history, and antiques, there is always plenty to do. 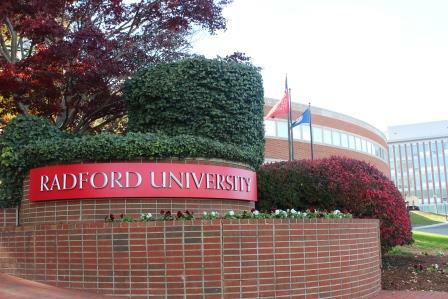 Additionally, the town is home to Radford University. 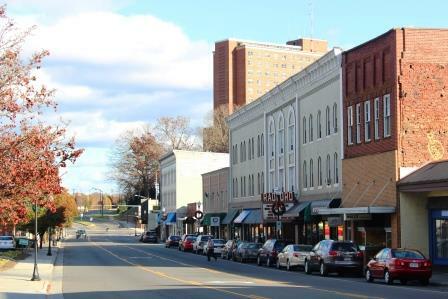 Visit local shops and restaurants in downtown Radford, or pay a visit to their farmer’s market. The Crumb and Get It cookie shop is aways a town favorite. The average days on the market in Radford in October 2016 was 96 as compared to 102 days in October 2015 and 111 days in October 2014. There were 161 properties available in Radford in December 2016. If the outdoors are your thing, you have come to the right place. Enjoy the scenic views of the Blue Ridge Mountains, go tubing down the New River, or golf on the Peter Dye River Course. The family will enjoy walking the dog or playing a game of catch at Wildwood Park. 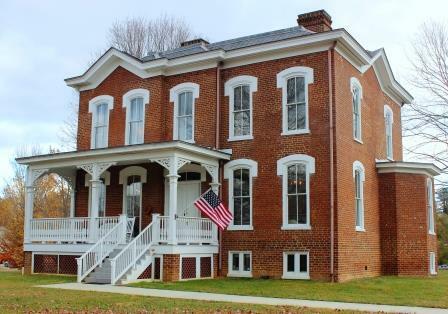 Radford has a rich history, and is home to the Victorian era Glencoe Museum. For a spookier trip, visit the infamous St. Albans Sanatorium. The historical psychiatric hospital is known for its paranormal sightings and investigations. 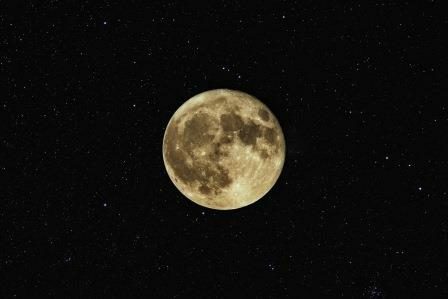 Visit the Radford University Planetarium to see gorgeous extraterrestrial show. If art is more your style, Radford offers The Green Heron Art Center, full of handmade art gifts, jewelry and gallery. Additionally, the Riley’s Antique store is full of unique items and refurbished goods, the perfect place to find anything your home has been missing.